Changing warm and cold foot baths assist blood circulation, strengthen the body’s own resistance and stabilize the cycle. Kemitron delivers the control and regulation for food bath systems and Kneipp-technique. Feet are washed round with water. 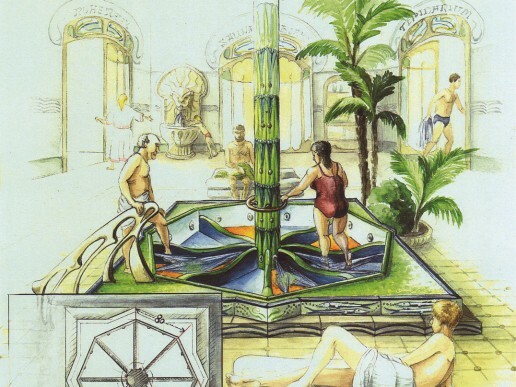 Therefore no elaborate swimming-pool technology is necessary, the basin does not need to be filled with water. 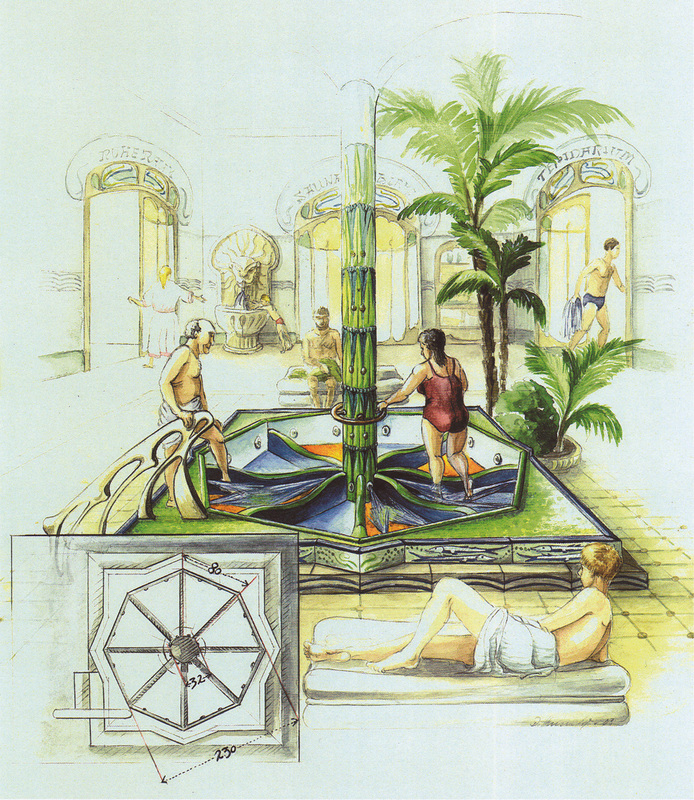 Intervals between the change of warm and cold water, the length of the whole Kneipp-process and the water temperature can be adjusted individually. Warm and cold water pressure can be set. The foot bath system is available for 120 und 230 V AC. An automatic water drain opener is not necessary. The risk of flooding and – together with it – the risk of injuring by slipping is not given. The foot bath system has a low water consumption, since the basin does not need to be filled. As an option, a legionella program can be ordered. The different functional elements of the control are coordinated and can be used in various combinations. Traditionally the foot spa is a sector, in which one can relax on a warm ceramic or mosaic bench as long as the feet are bathed in cold or warm (but never hot!) water. Because of their relatively thin skin and the little fat combined with the many veins, feet are an integral part in the hydrothermal process of heating up and cooling down a body. Sebastian Kneipp, a bavarian parish priest came up with the Kneipp therapy, when he tried to heal his tuberculosis with water healing. Even though, most times they are used, the Kneipp therapy does not necessarily need a sink, cold and hot compresses are as useful. The Kneipp walk uses a mixture of hot and cold water activities (walking through water) to stimulate the blood circulation. Pebbles lying on the ground of the way or brook give the feet a massage, and the alternation between cold and warm water increases the circulation in all parts of the body. Usually two Kneipp circuits are passed through, starting with hot and switching into cold water.